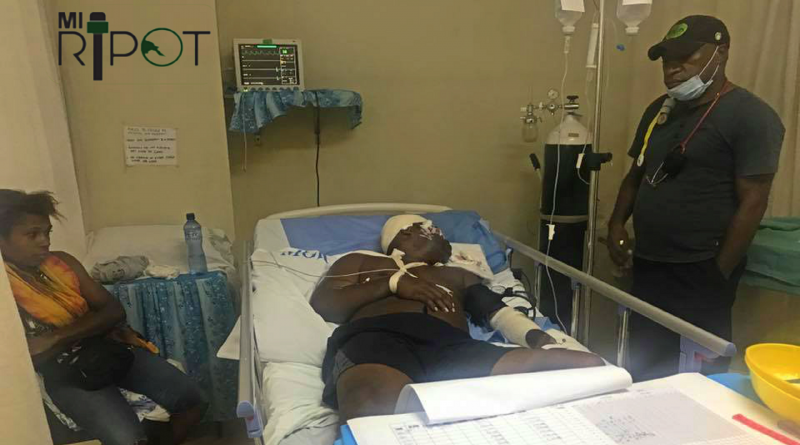 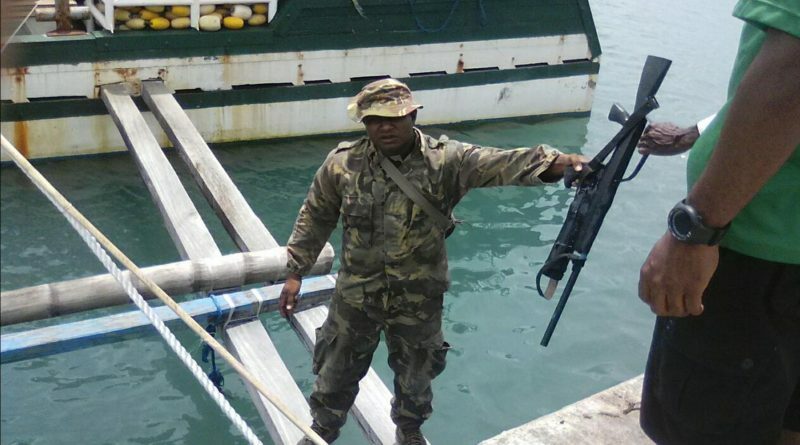 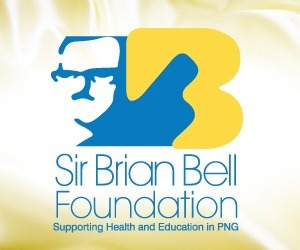 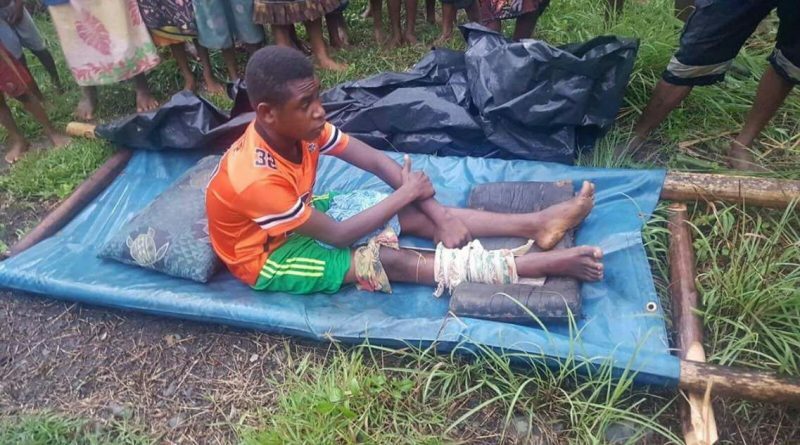 Kramer said he spoke to health officer John Jeremiah at Madang General Hospital this morning, who confirmed six casualties – three dead and three injured – following yesterday’s incident at 4 Mile Junction just outside Madang. 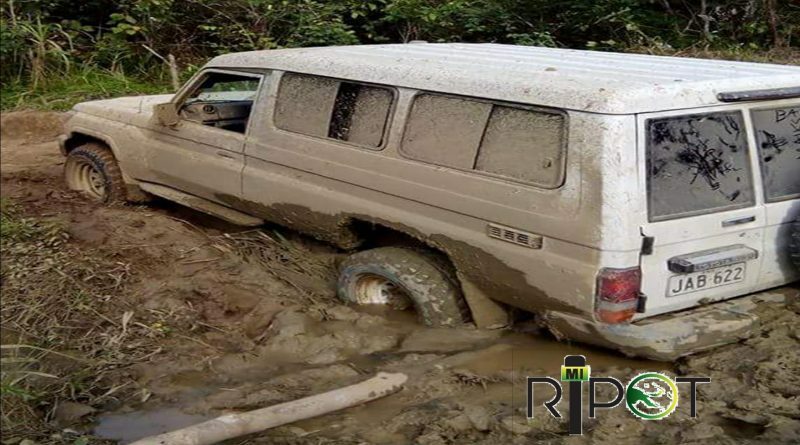 A man who tried to save his family during high flood at early hours of Saturday (March 24) was found death after a search was conducted this morning. 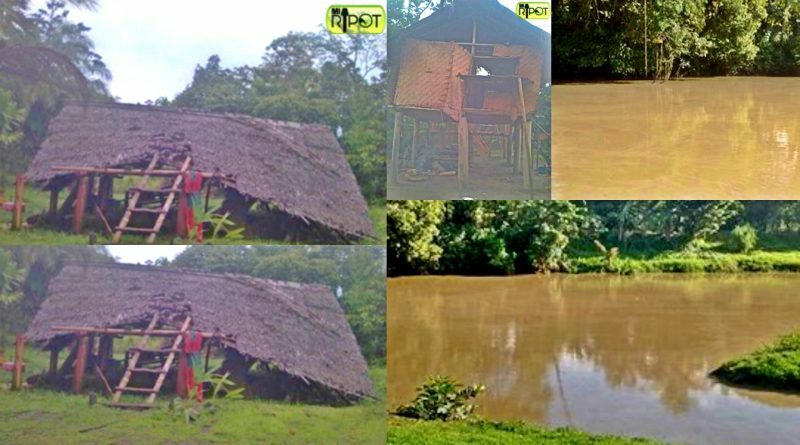 Mi Ripota Lydia Kumb said these images were taken yesterday afternoon (March 24) at Aprip Village in Banz, Jiwaka province. 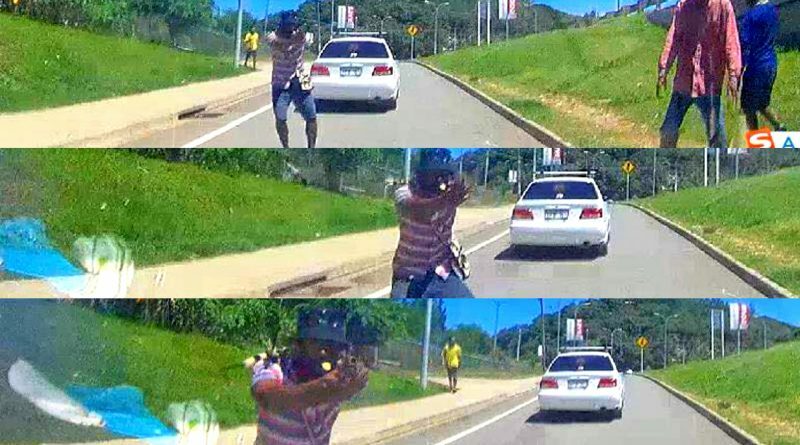 Jessie is warning the general public to take extra precaution whilst driving in the city as there is an increase in carjacking in the recent months. 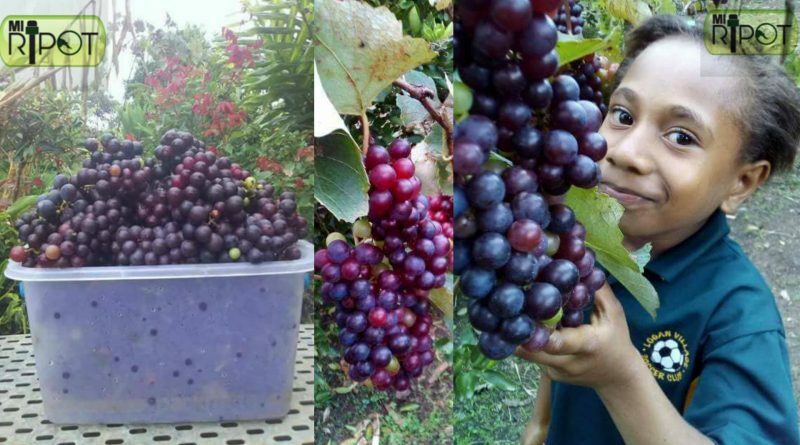 Mi Ripota Michael Andy sent in images of grapes grown and harvested in Banz, Jiwaka province. 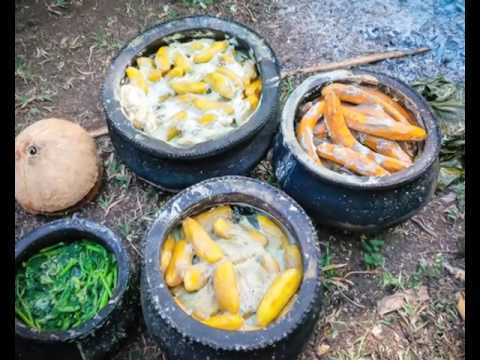 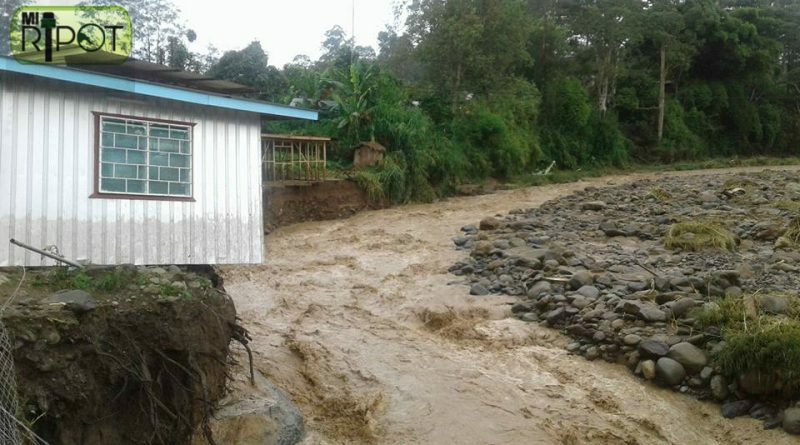 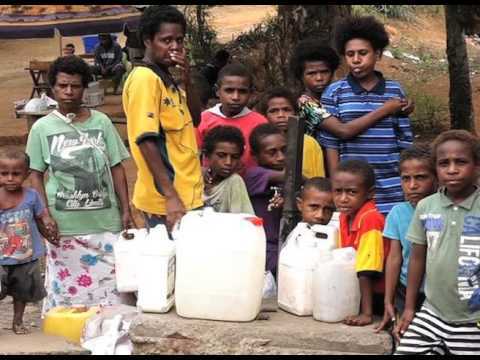 These sago making communities have now refrained from sources of food and water in fear of being poisoned after dead fish were found along the river with debris from the highlands earthquake overflowed into Kikori River. 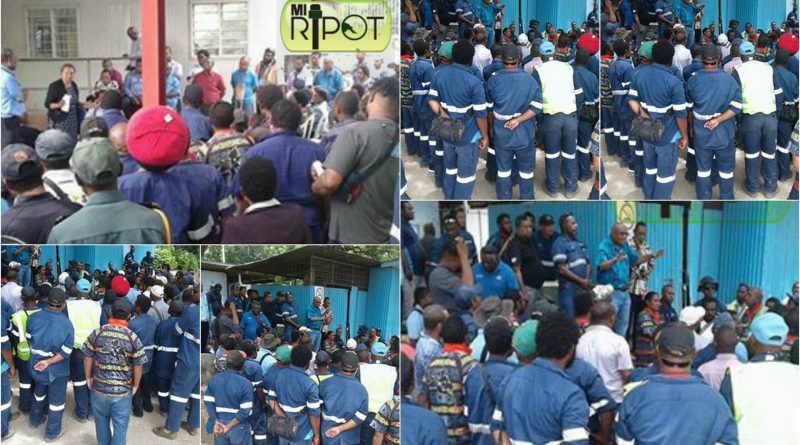 Mr Kuvia said, the bulldozing decision of the government to merge a under performing entity with a reputable company like Eda Ranu has not been received in good spirits, particularly the Eda Ranu work force. 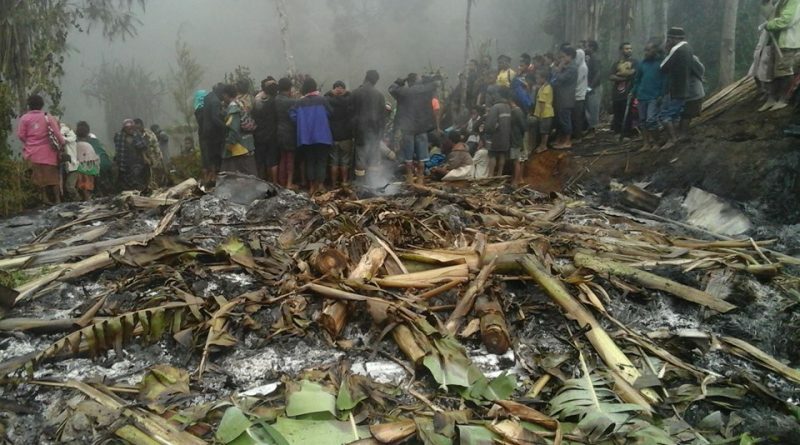 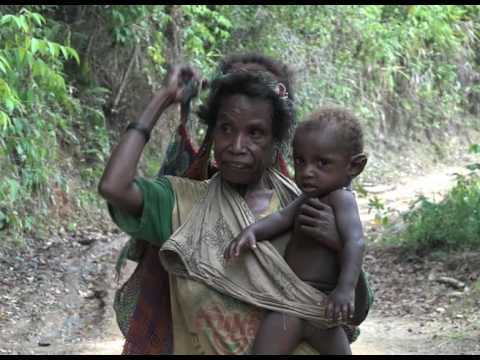 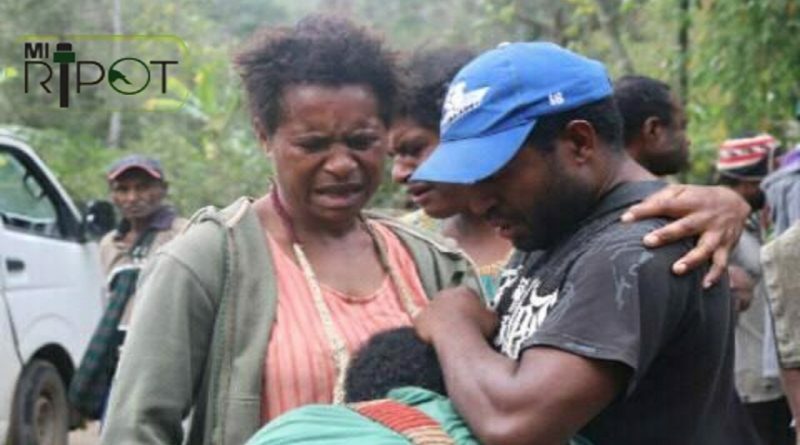 A child is among five people who died in a house fire early this morning in Yampu Village, Enga province.